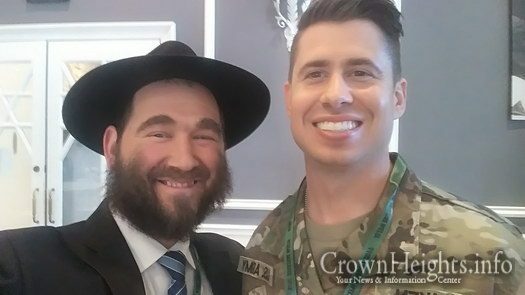 Last week chaplains from around the world gathered for Aleph Institute’s 12th Annual Shabbat with Our Troops, a training course for Jewish chaplains held at the Shul in Bal Harbor, Florida. 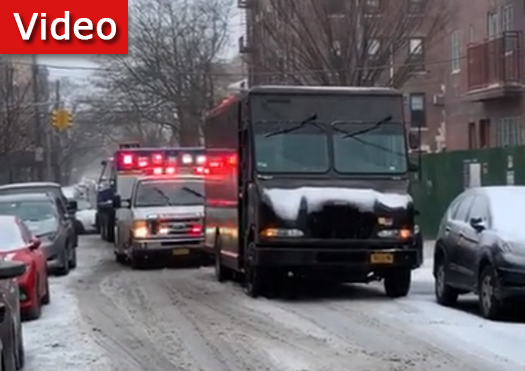 We all know someone who struggles in yeshiva. 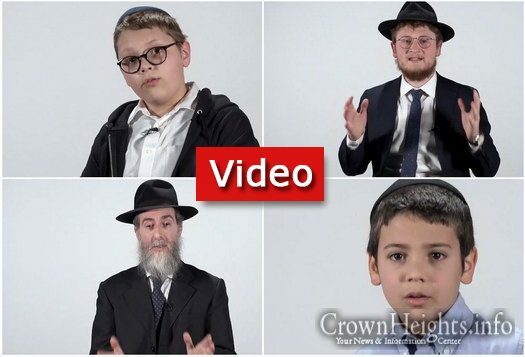 But Darchai Menachem isn’t your typical yeshiva. He had no official title and received no salary, but with dedication and love, Rabbi Mendel Baumgarten, who passed away this week at the age of 92, was a lifelong Chabad-Lubavitch emissary, dedicated to teaching Torah and sharing the joys of Judaism with anyone he met. 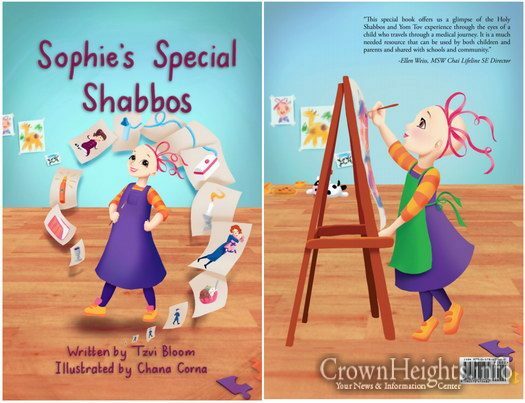 Tapping into the current public focus on women’s empowerment, Boca Beach Chabad in Florida launched a new platform where women’s life journeys, stories, and lessons are celebrated, shared, and given over to the next generation. 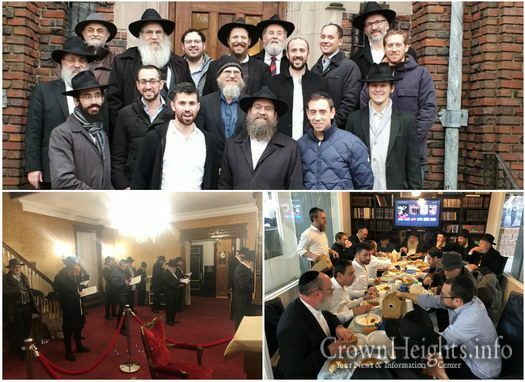 A whirlwind 3 day trip to Crown Heightd by members of the Manchester community, organised meticulously and led by the community Mashpia Rabbi Moshe Wolberg, left the participants with a profound and life changing experience. 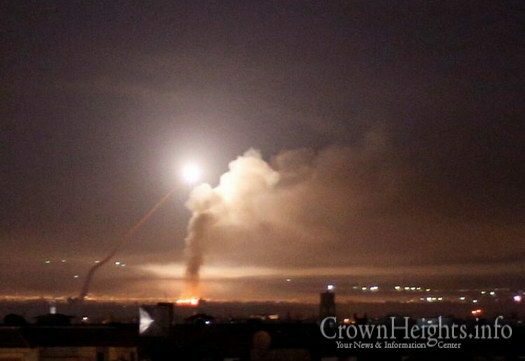 Syrian report claim at least two Iranian Revolutionary Guard members have been killed and others injured after Israel hits targets near border. Israel has refused to comment on the alleged strikes. 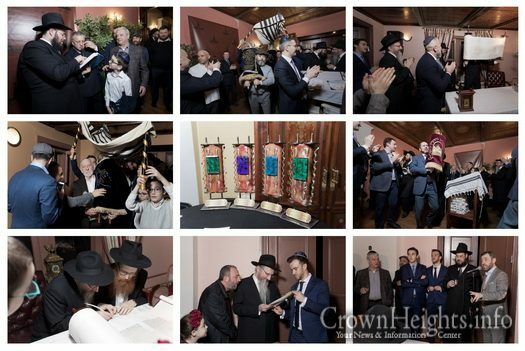 The Chabad Center for English speakers in Moscow, run by Rabbi Jacob Halevi Klein, welcomed a new Torah Scroll in an event attended by Russia’s chief Rabbi, Rabbi Berel Lazar. 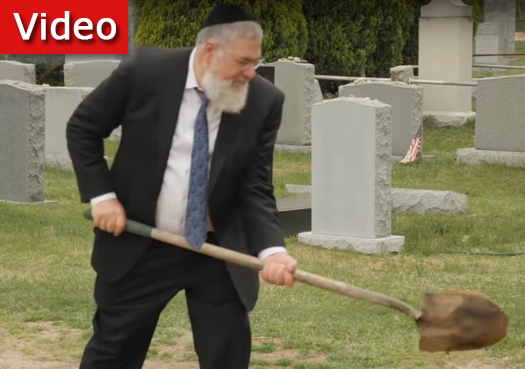 The event was attended by dignitaries including president of the Association of Jewish Communities of Russia, Rabbi Alexander Breda, US ambassador to Russia, Israel’s ambassador to Russia, the donors, family members and members of the large community. Alternate side parking (street cleaning) regulations are suspended on Tuesday, February 12th, 2019 for Lincoln’s birthday. All other regulations, including parking meters, remain in effect. Garbage, recycling, and organics collections are also suspended.